SEAMAN JOB INFO - Cman Maritime Inc. 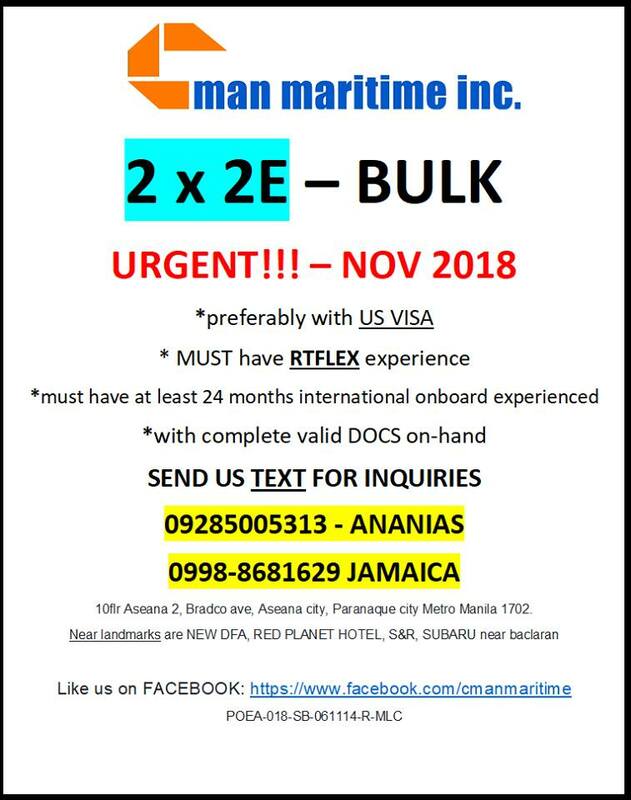 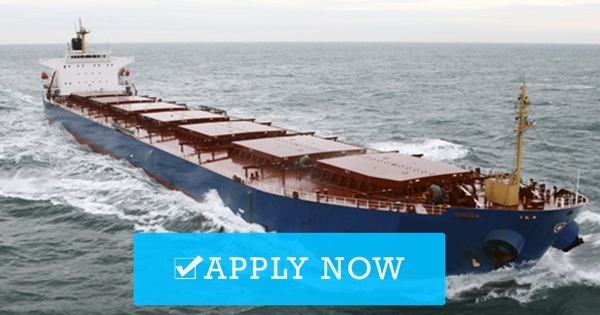 Urgent hiring requirement November 2018 looking Filipino engine officer for bulk carrier vessel. 0 Response to "2nd Engineer (2x) For Bulk Carrier Vessel"